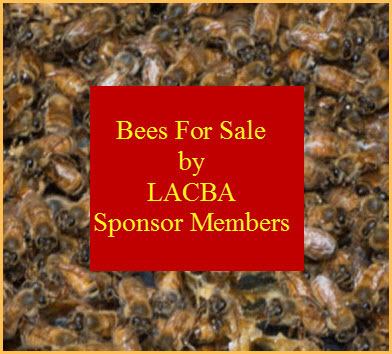 The California State Beekeepers Association kicks off its 2014 CSBA Annual Convention on November 18-20, in Valencia, California. Panel discussions “Keeping Bees Safe in Almonds,” “Land Trusts Working with Beekeepers,” and a session by Dr. Reed Johnson on “The Effects of Bee Safe Insecticides,” are among the hot topics being presented. Multiple generations of family owned commercial beekeeping operations, bee hobbyists, and those hoping to start their very first bee hive will gather to learn the latest about beekeeping from world renowned researchers and authorities in the industry. Topics include components that affect the “Honey Factory:” forage, land management, queen health, genetic diversity, and pests and diseases to treat or not. Dr. Thomas Seeley will speak on “A Survivor Population of European Honey Bees Living in the Wild in New York State” at the research luncheon on Wednesday. “Urban Beekeeping, Beginner to Advanced” as well as “Mead Making,” will be covered. A look at the world’s largest managed pollination event, Almond Odyssey - the photo-documented trek to California’s almond farms is a featured presentation. 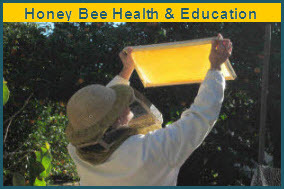 A complete list of sessions and the bios of industry experts who will be presenting are listed at http://www.californiastatebeekeepers.com/. Registration information is also available at the web site. Each year funds raised at the CSBA convention go to research. Presentations of the results of these ongoing projects will be made in person by the researchers and scientists on the front lines of the bee health battle. The exhibit area features a variety of vendors offering products and resources for all beekeepers. CSBA was formed in 1889 to support and promote commercial beekeepers and pollination services in California’s agricultural farm lands. The health of honey bees is a crucial element in our food chain and great interest is being focused on their survival. Learn more at the 2014 CSBA Annual Convention; it’s open to everyone.